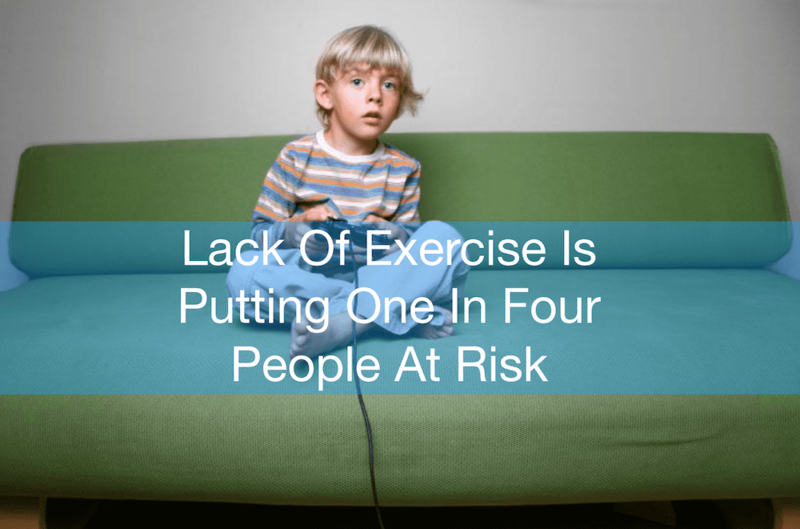 Lack Of Exercise Is Putting One In Four People At Risk - WHO - Mississauga Chiropractor and Physiotherapy Clinic - FREE Consult! 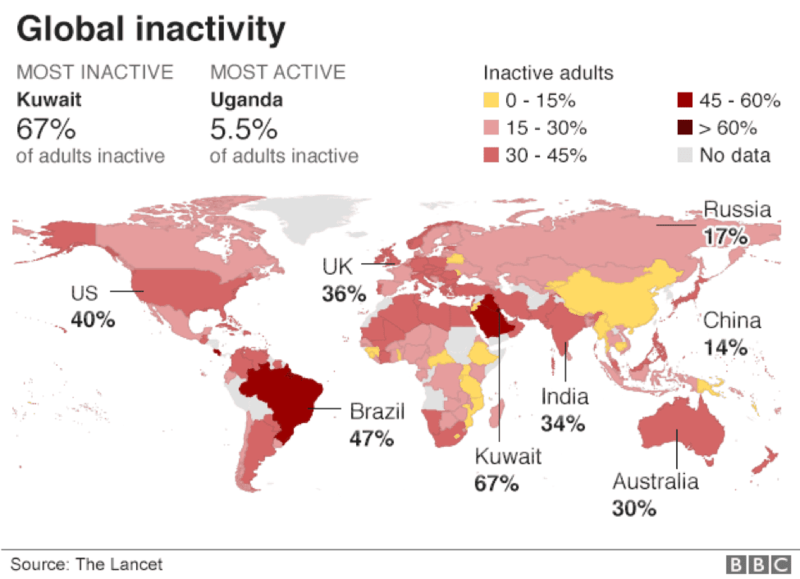 According to a recent World Health Organization Report, one in four people are at risk of poor health due to inactivity. The WHO defines inactive as those who did less than 150 minutes of moderate exercise – or 75 minutes at vigorous intensity – a week. A sedentary lifestyle can lead to chronic health problems such as cardiovascular disease and type 2 diabetes. With the increase in childhood obesity, cardiovascular disease anddiabetes, maintaining an active lifestyle is paramount to a healthy lifestyle.